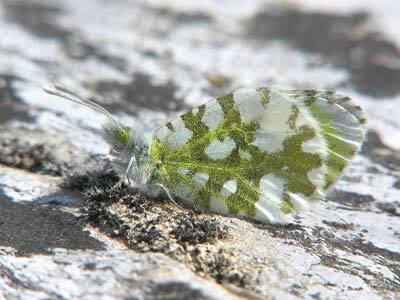 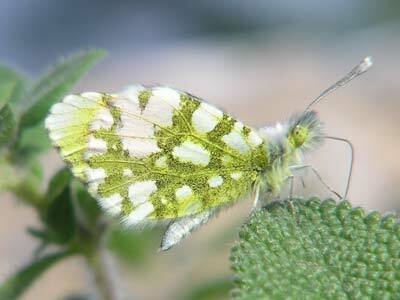 This is a lovely delicate butterfly, found sparingly across Greece and the southern Balkans. 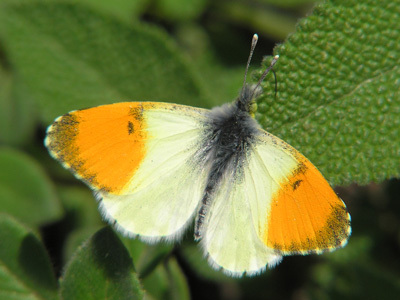 Identification & Similar species: Similar to the eastern orange tip, A. damone. 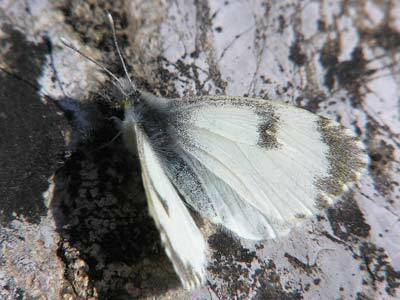 It is much smaller, has pale yellow-white ground colour and less mottled underside hindwing markings. 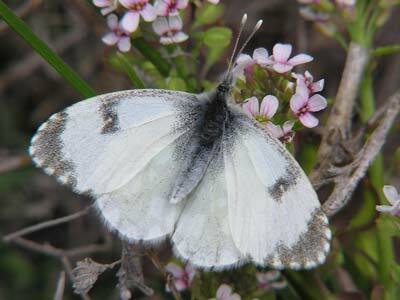 Distribution & Flight: They fly locally but commonly across the north western Greece where they are fairly easy to find in early May. 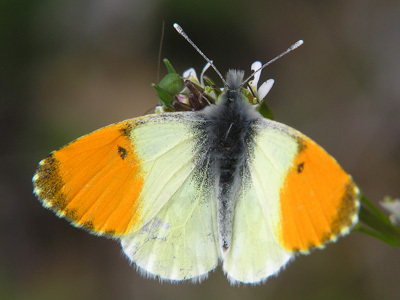 It also flies throughout the rest of central and southern Greece in a single brood in spring. 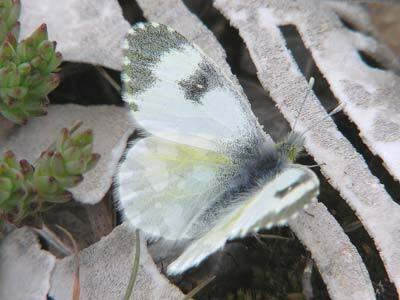 Habitat & Behaviour: Grassy places amongst scrub in hills and mountains. 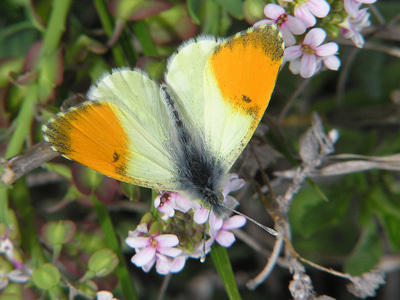 Most of these habitats are very dry but support lush vegetation in places, at least in May.